Highways England is launching a crackdown on tailgaters in an aim to reduce the number of deaths on the UK’s roads. Latest data suggests that one in eight road casualties are caused by so-called ‘tailgaters’ where motorists drive too close to the car in front of them, that’s up to 100 deaths or serious injuries a year. 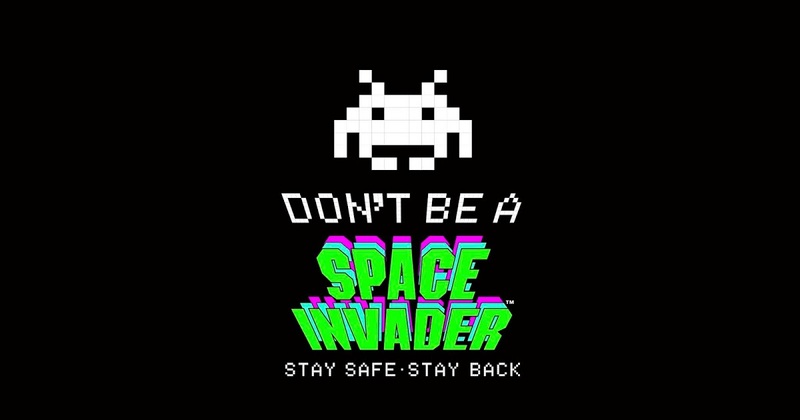 Highways England has now brought out a campaign based on the popular video game, Space Invaders, to reduce the number of tailgaters from putting themselves and others in danger. The unlawful practice is said to be one of the most irritating things about other road users, and 90 per cent of drivers say they have been tailgated or have seen others doing it, whilst just over a quarter of drivers admit they have done it themselves. Former World F1 Champion, Nigel Mansell, who was on the receiving end of many a shunt in his illustrious motor racing career, is also throwing his weight behind the campaign. Mansell, who is also President of the Institute of Advanced Motorists RoadSmart said: “Tailgating is a driving habit I utterly deplore. Not only is it aggressive and intimidating, but it can lead to a crash with a tragic outcome.